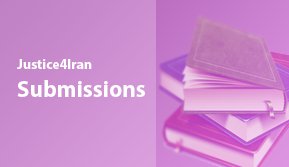 This submission is made by Justice for Iran for the introduction of sanctions against fifteen individuals as violators of human rights in Iran. Justice for Iran is a non-governmental human rights organization which aims to address and eradicate the practice of impunity that empowers officials of the Islamic Republic of Iran (IRI) to perpetrate widespread human rights violations against their citizens, and to hold them accountable for their actions. 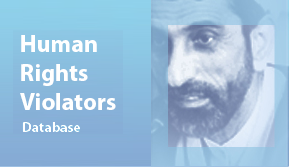 This submission calls for the introduction of sanctions against individuals listed below for human rights violations perpetrated during recent anti-government protests in Iran. The anti-government protests in Iran started on 28 December 2017 in the city of Mashhad and spread quickly across the country. The unrest continued for 10 days until 7 January 2018. During this period, protesters marched against the IRI regime and its leaders in dozens of towns and cities across Iran.